“Music is enough for a lifetime…. but a lifetime is not enough for music.” This quote by famous Russian composer Sergei Rachmaninoff speaks to what we believe here in the Marcus Choir program. We strive to create a passion for music in all of our students and inspire them to keep music forever in their lives as performers, educators or patrons of the arts. 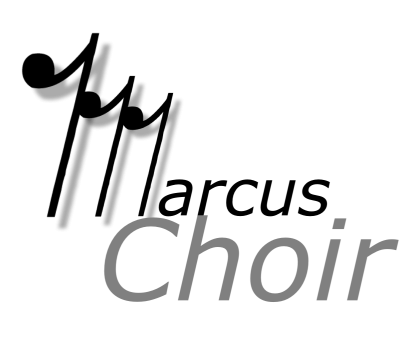 The Marcus Choir program consistently demonstrates musical excellence on many fronts, from UIL, Solo and Ensemble, All-State to the International Competition for High School A cappella (ICHSA). Our students know the value of hard work, artistry, and teamwork. This comes together to create a culture of family within our department; everyone is necessary for our success. Together, we create memories and friendships that last a lifetime. We create a place that is a home for all of us. We create music that rings for a moment but lasts forever.